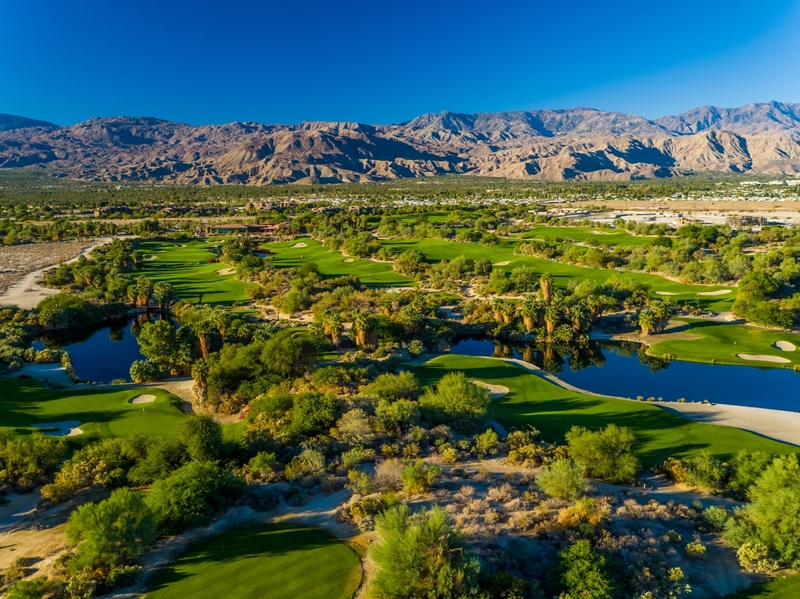 Play like a VIP ALL SUMMER LONG with Desert Willow Golf Resort's Summer VIP Card, the hottest deal in Desert golf! *Non-Cardholder published rates and twilight times are denoted in red. Summer VIP cardholders do not receive early Sunset. Tee Times/Hole Assignments will be emailed to league participants the Monday prior to each Wednesday event. Summer League Schedule to be announced soon! For more information please contact the Golf Shop at (760) 346-7060 Ext. 1 or email Jackson Vance, PGA jvance@desertwillow.com.